3rd Asia Oceania Seminar and Chuo Shisa have come to an end on last Friday, 18-APR-2014. 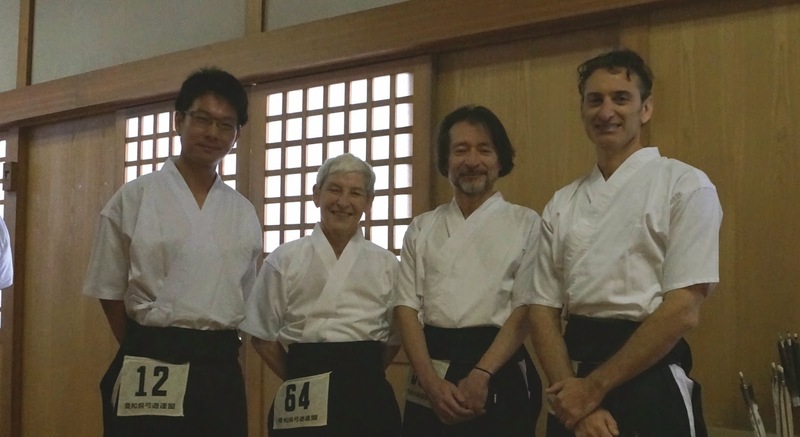 2 members of Siam Kyodo Kai, myself and Paolo Moscateli, attend to full programme and test. Through 3 days of Seminar, we receive a teaching from many senseis. We meet and become a friend with many fellow Kyudokas from around the world. (Sweden, Korea, Taiwan, Hongkong, Australia, New Zealand and South africa). 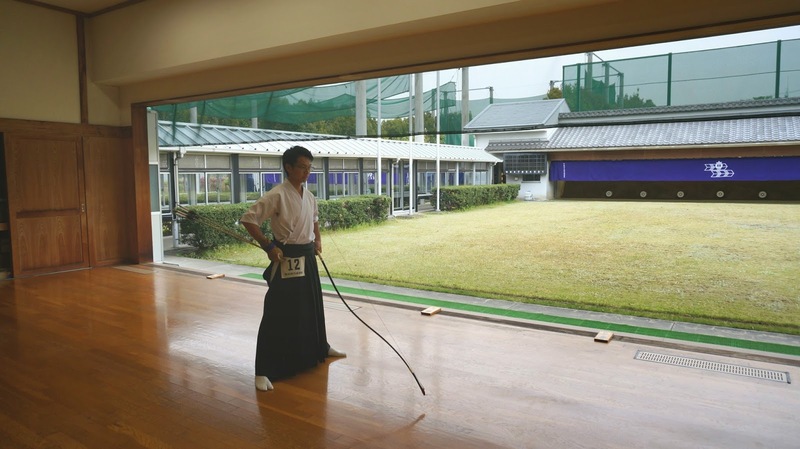 Also a chance to practice in real Kyudojo. All is a very wonderful experience. 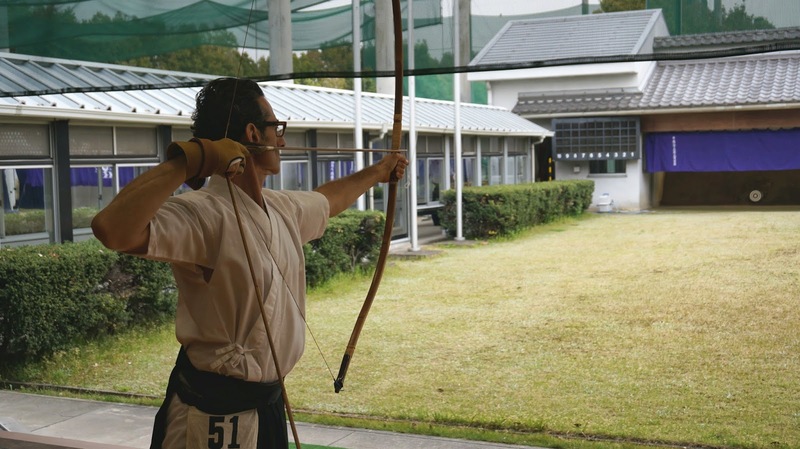 Final day, Chuo Shinsa, an very exciting and nervous moment. Our skill and experience were put into test. As result, we pass and have new Sho-Dan and San- Dan in our group. At last, we would like to express our gradtitude to Senseis and ANKF for teaching and organizing this event. If the time is right, we will definitely participate again.